There is no tolerance for objectionable content, bullying, or abusive users on StarPages. Any usres that are found to be in violation of these terms will be suspended. You must be 17 years or older to join this site. We at StarPages believe in the expression "keep your business out of the street" - we take your privacy seriously. None of your private information shared on or stored by StarPages will be shared with any third party company for any reason whatsoever. We will not share your personal information with any other company for any purpose. We keep a very small staff, only 2 of which have admin privileges on the site, enabling them to handle things like reports of abuse. 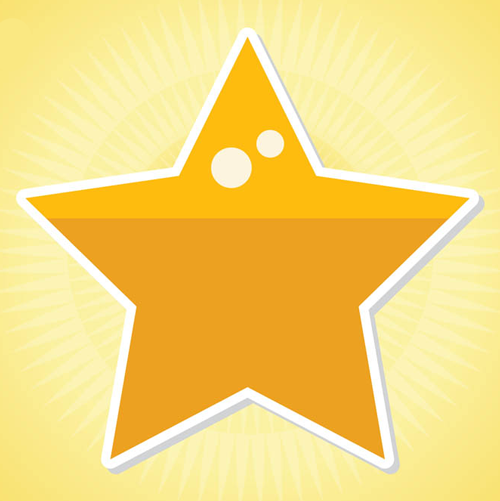 Every month, StarPages gives away a percentage of ad revenue earned from the website. We randomly select a user from every state in the U.S. and announce the winners here. No purchase necessary. Must be 17 or older to play. You must be logged in and signed on at the time of the drawing to be eligible. Apple is not nvolved with the contest in any way and is not responsible for the outcome or the distribution of lottery winnings.